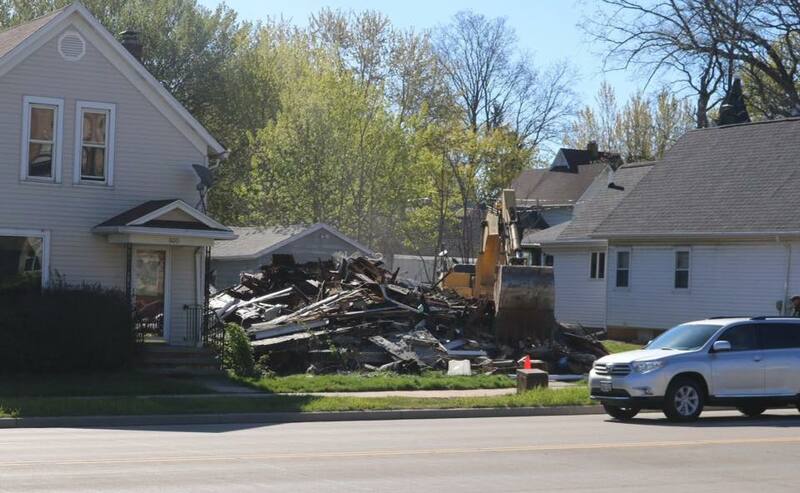 A home on Crooks Avenue that burned in March 2017 was razed in May, 2017. Photo by Tony Penterman via Kaukauna Pictures and News. 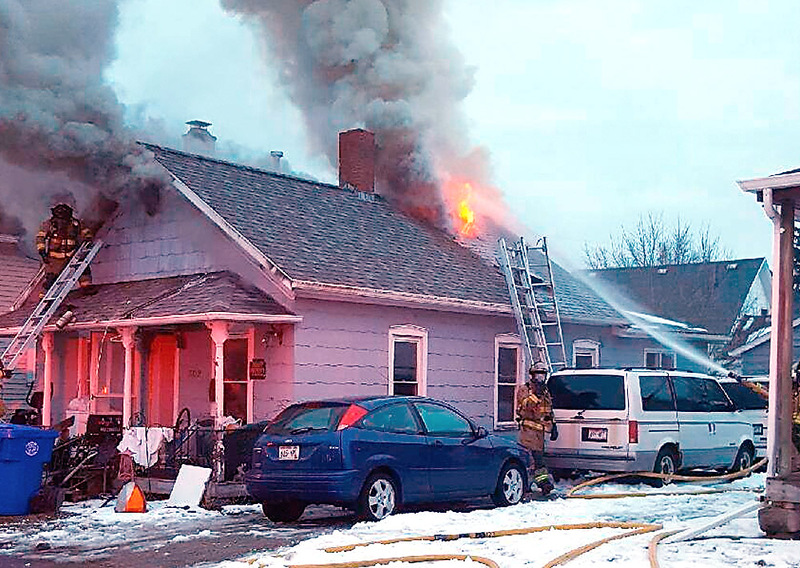 KAUKAUNA — A home on Crooks Avenue in Kaukauna that was heavily damaged by fire March 5, 2017 was razed earlier this week. Tony Penterman posted a photo of the lot on the Facebook group Kaukauna Pictures and News. 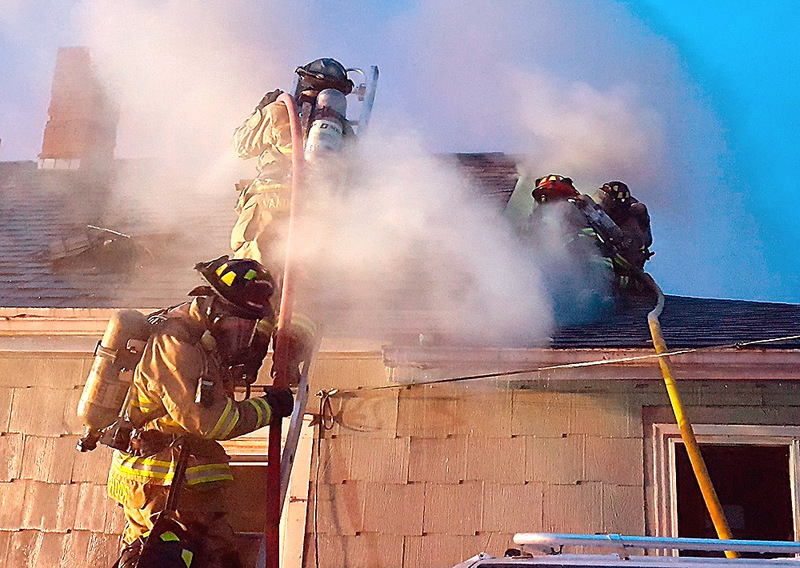 In the fire, two residents received minor burns and a firefighter suffered an ankle injury, according to a fire department news release.